The Fast and Furious movies might be playing up that everyone is a big family on screen, but things are not as great behind the scenes. 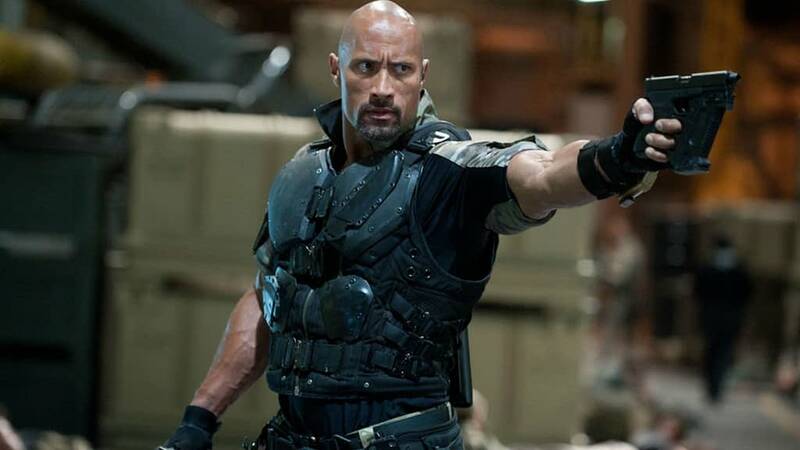 Right before the release of the eighth movie Dwayne Johnson said he got into a feud with one of his cast members, and it was later revealed to be Vin Diesel. The Hollywood Reporter recently interviewed Johnson and pointed out how he didn’t really have a scene with Diesel in the entire movie. This does leave the fate of Johnson’s character a bit up in the air when it comes to the main series, but they have decided to spin his character off into his own movie, which is due out next year. Whatever happened between the two men doesn’t exactly seem buried, and if the spinoff does better than Fast and Furious 9 then this could possibly get nasty. Dwayne 'The Rock' Johnson's Latest Skyscraper Trailer Is Here!